Skin preparation is an essential part of your beauty regime. GERnétic's gentle yet effective cleansing method thoroughly removes make-up, impurities and dead skin cells, leaving your skin balanced and refreshed, ready to absorb the active ingredients from your chosen products. 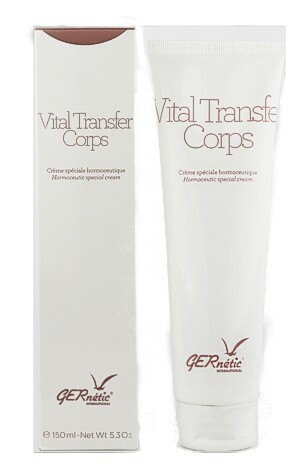 GERnétic International is a revolutionary skin care brand that harnesses advanced technology to apply nutrition through the skin. The results achieved are based on the body's ability to recover its health and harmony when its cells receive nutritional and active molecules. This kit is a trial kit for you to test how effective our products are. It comes in an envelope with full instructions and samples, these are 2ml samples, and should last you 3 days only.